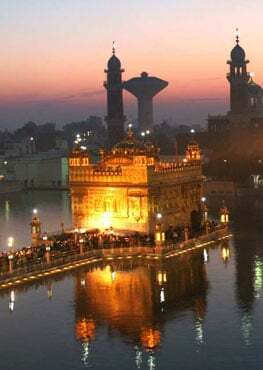 Carrying on in the tradition of the well-known, well-crafted and and highly successful "Sacred Chants of..." series of CDs, "Sacred Chants of the Sikhs" features the resonant and devotional voice of Dya Singh, champion and pioneer of world music. 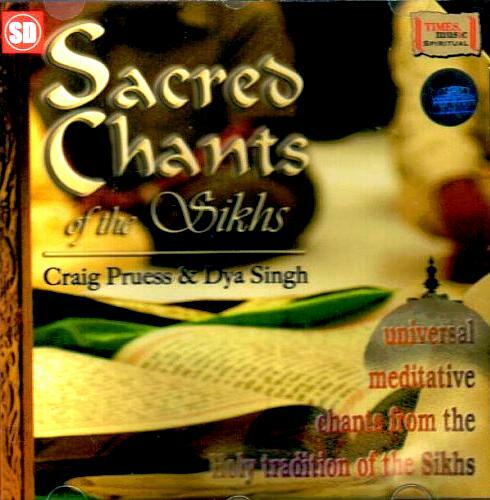 Framed within the ethereal and penetrating production of Craig Pruess' unique sound, this selection of chants is from the ancient Sikh tradition, and includes "Mahan Mantra", "Waheguru", "Anand" and "Tu Thakur". The arrangements are very spacious and feature the masterful Indian flute (bansuri) playing of international maestro, Pt Ronu Majumdar. Each track draws you deeper and deeper into the naad (sound current) of the words... consciously, sylabble by syllable. This is an absolutely superb meditation album! Light a candle, sit perfectly to meditate and close your eyes. 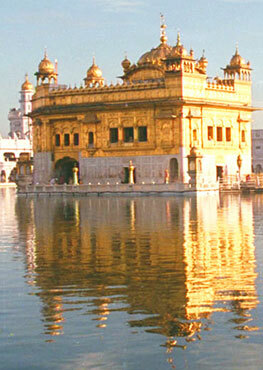 Let this musical journey take you deep inside, to the still point of shuniya within your mind.